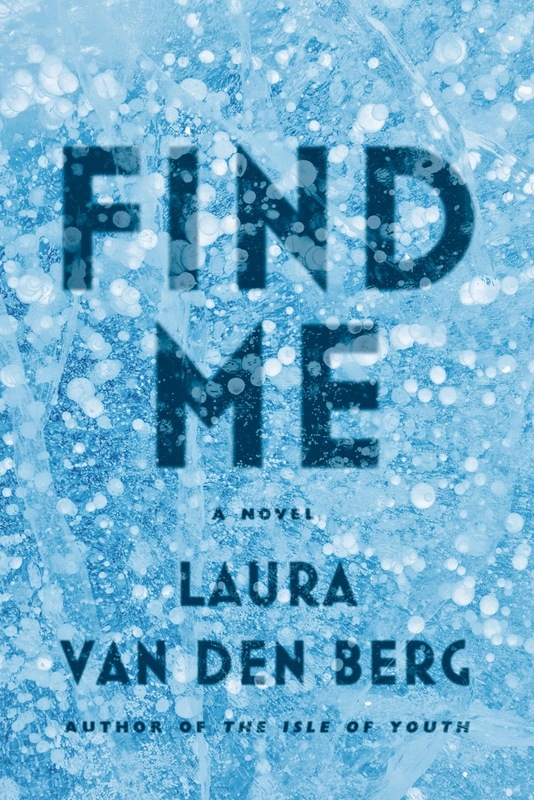 The disease in Find Me is not the focus of Van Den Berg's imagination: it disappears as suddenly and inexplicably as it appeared in the first place. But it is the catalyst that sends Joy out into the world, that ultimately pushes her to find her whole self by remembering that which she has forgotten or perhaps never known. Joy asks, "What is the memory but the telling of a story?" Van Den Berg answers with just that story, told in such elegant prose that the last sentences will leave readers reeling long past the final page. This book sounds so fantastic! Oooooh I want to read this so badly. I've only heard good things about Laura Van Den Berg.